Sale Alert: Starmobile Engage Aura 14 Notebook Is Down To PHP 6459! Home / mobile / news / starmobile / Sale Alert: Starmobile Engage Aura 14 Notebook Is Down To PHP 6459! At Lazada Philippines, Starmobile has dropped the price of the Starmobile Engage Aura 14 notebook once again. This time, they even made it more affordable! 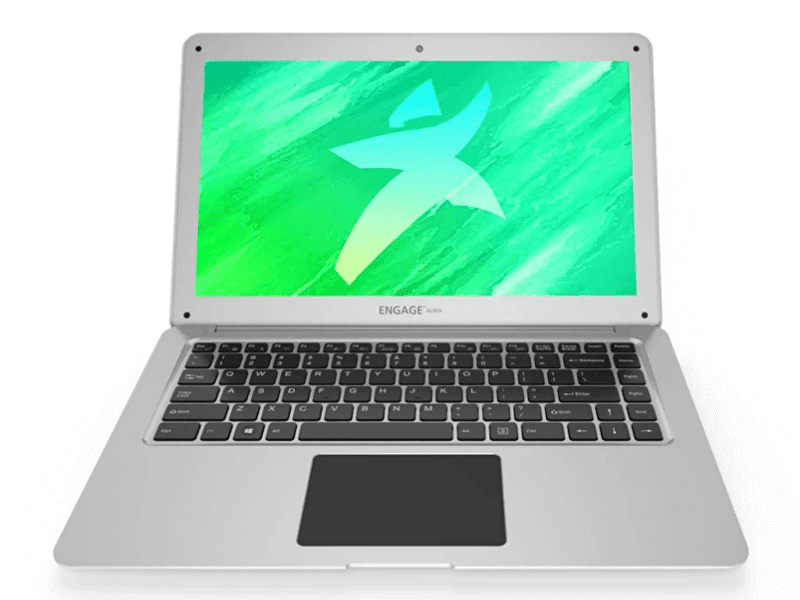 Anyway, the Engage Aura 13 is the value packed laptop by Starmobile. 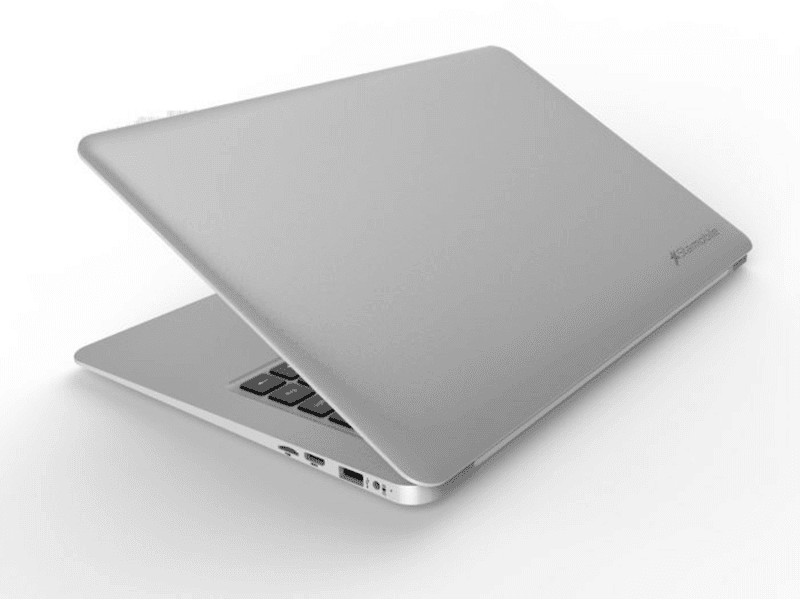 It's a stylish 14 incher w/ WXGA 1366 x 768 resolution loaded with 1.9 GHz Intel Z8350 quad core processor inside. This PC also has 2 GB RAM, 32 GB expandable storage, 9,000 mAh battery, WiFi, Bluetooth, mini HDMI, 2x USB ports (USB 2.0 / USB 3.0), and Windows 10 OS. At Lazada Philippines, the Starmobile Engage Aura 14 is down to just PHP 6,459! Not bad!